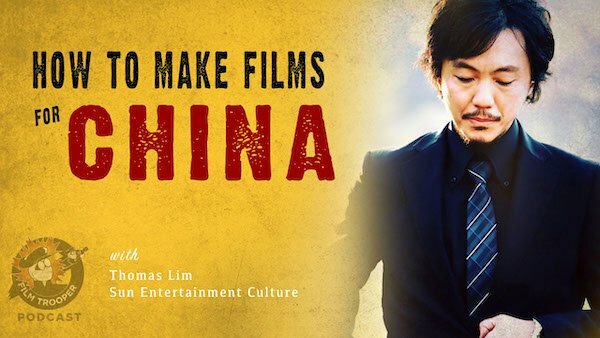 In this episode, returning guest, Thomas Lim from Sun Entertainment Culture Shares with us how filmmakers can make films for the Chinese market. Sun Entertainment Culture (SEC), established in 2011, aims at bringing top quality entertainment to audiences worldwide by producing and distributing film and TV projects, organizing live concerts, and creating strategic marketing events. 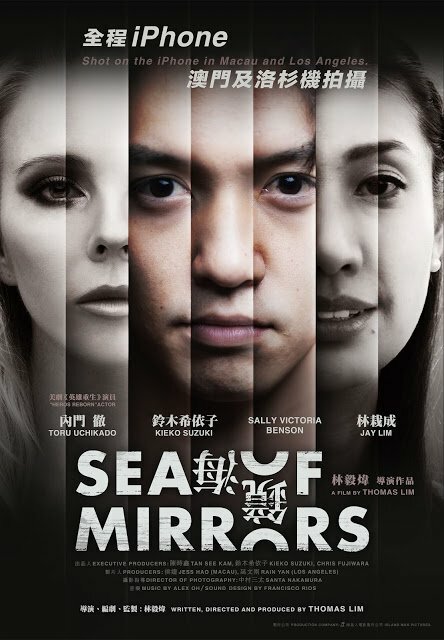 Do you think you can help make films for China?